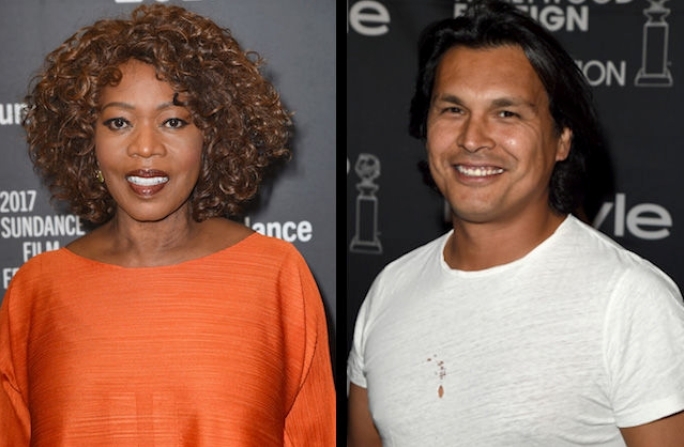 Alfre Woodard and Adam Beach will star in an adaptation of Sheila Williams' "Dancing on the Edge of the Roof," which depicts a Black woman's move to Montana in search of a new life. Netflix just acquired a new movie directed by a Black filmmaker, based on a book by a Black woman, with lead performances from Black and Native actors. Deadline reported yesterday (April 25) that the streaming service bought the global rights to "Juanita," a feature-length drama adapted from Sheila Williams' 2002 novel, "Dancing on the Edge of the Roof." The book follows Juanita Lewis, a 41-year-old mother of adult children who breaks from the rigors of her life in Columbus, Ohio, when she purchases a one-way ticket to Montana. Lewis struggles to reinvent herself and acclimate to her new surroundings, particularly when her cooking skills bring positive—but unwanted—attention from the locals. "Juanita" stars Alfre Woodard ("Luke Cage") as the titular protagonist, while First Nations actor Adam Beach ("Suicide Squad"), LaTanya Richardson Jackson ("Rebel") and Blair Underwood ("Quantico") feature in supporting roles. Clark Johnson ("Alpha House") directs Roderick Spencer's ("The Dogwalker") screenplay. Netflix has not yet announced a release date for this project. 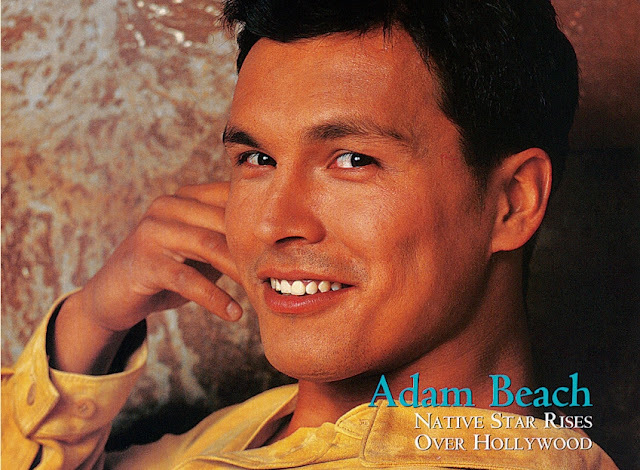 If Dance Me Outside gave Beach a much needed personal outlet, then Smoke Signals offered him a major step up professionally. The film won a Filmmakers Trophy at the Sundance Film Festival in 1998 and also took home the audience award for dramatic feature. The indie flick was a profound turning point in his career and, more poignantly, the experience resonated in his personal life. Responses to "Netflix Acquires Film 'Juanita,' Led by Black and Native Stars"